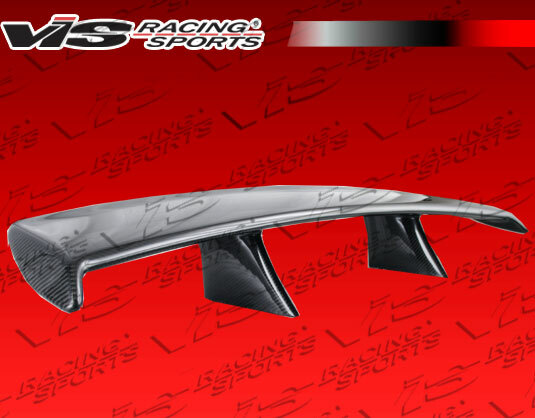 Genuine carbon fiber spoiler/wing from VIS for the 2010-2016 Hyundai Genesis Coupe. Constructed of grade-A carbon fiber complete with glossy clearcoat and UV protection layer to prevent fading. Installation with bolts sunk up through trunk lid. Hardware is required! No double-sided tape.